1. 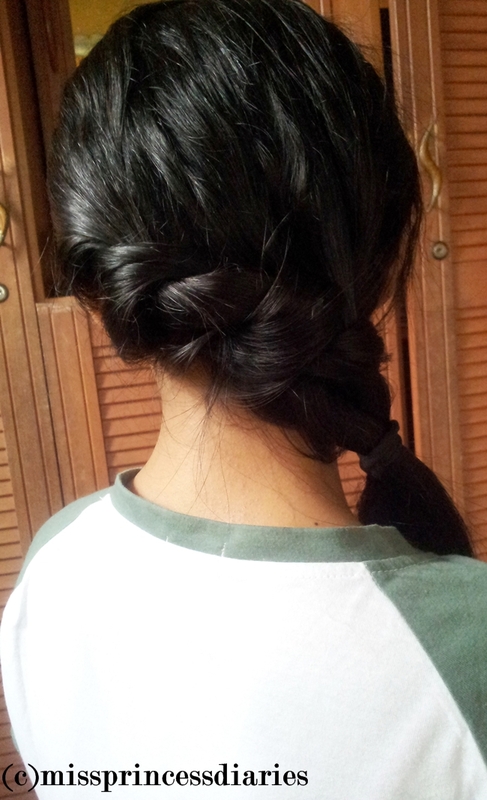 Twisted half-up half-down aka Bella twists. You still want to keep your pretty hair down but also keep your beautiful face uncovered? 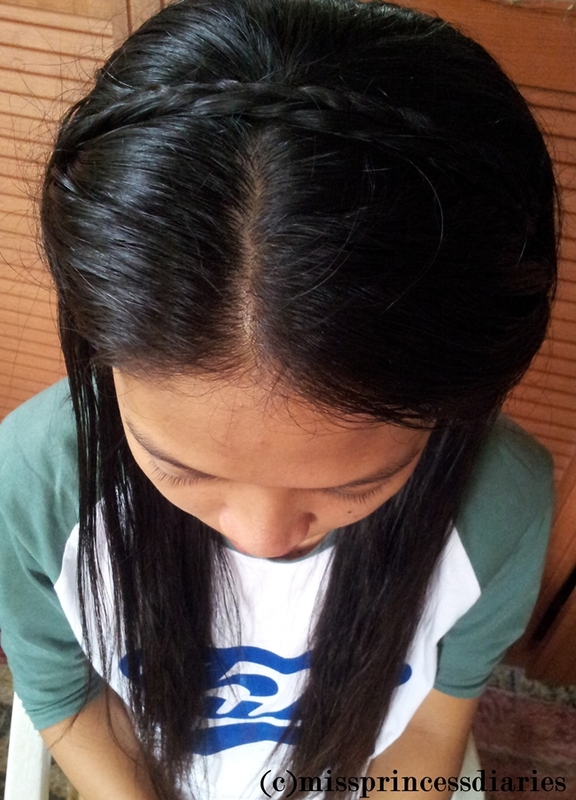 Then, twist it back half-up half-down style. 2. Princess headband aka Headband crown. Be your own princess with this cute hairband and you'll surely find your prince. You want to keep your hair all out of your neck? Instead of doing your everyday ponytail or bun, try the side twist. It is as easy as your usual hairstyle, look for a change and make a twist. 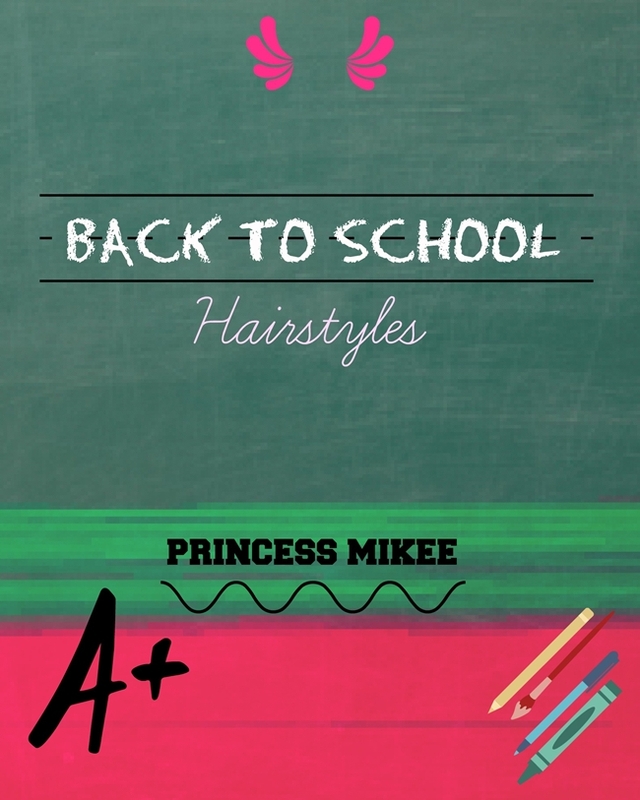 Your school days will definitely be extra beautiful with this charming waterfall braid. That's it! Tutorials will be next on succeeding posts. I have my cousin who helped me with all the tutorials next week. Till next, Happy and beautiful school days for all of you girls! 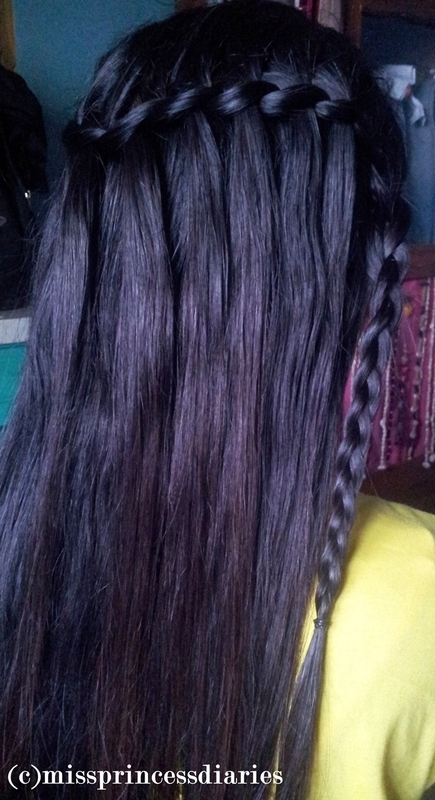 I want to learn the waterfall braid :) But can you do this to yourself, or would you need somebody else to do it for you? Yes Tellie! You can do it by yourself after some trial and error but at first try you will need some assistance. Mejo nakakangawit and frustrating kasi. You know it when you try it for yourself. I made a tutorial :) Salamat for dropping by.